← My CNN Op-ed: Luis Suarez: Do sporting suspensions work? Hello all, this weekend AlJazeera English published my article about the changing face of music and film studios in London. I embarked on this mission because the iconic Sarm Studios (formerly Basing Street Studios, where Bob Marley lived for a year and recorded two albums) is a short walk from my flat in Notting Hill. I noticed that it was being converted into flats (with plush studios moved into the basement, along with new facilities opened on Ladbroke Grove) and decided to look into how big a trend this was in London. 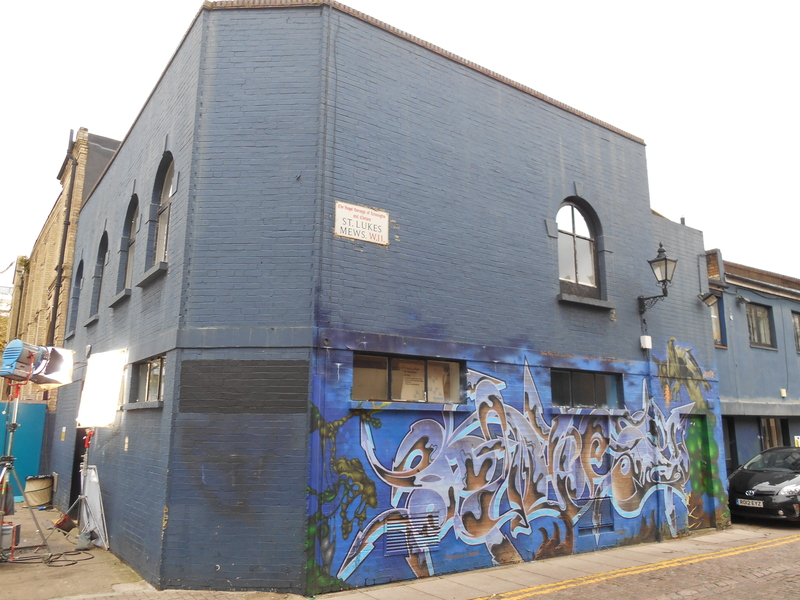 Over the past 10-15 years, well over a dozen notable music studios have closed in London alone. It’s an expansive list, ranging from the groundbreaking (Olympic Studios in Chiswick, where Hendrix recorded all three of his studio albums, and the Stones did their best work – now a Cinema), to the niche (Maison Rouge, in Fulham, known for 80s bands Wham! and Duran Duran – now a car park for Chelsea FC). Along with Abbey Road, one studio that was rescued — despite planning permission to convert it into flats — is Church Studios in Crouch End. Ironically, singer-songwriter David Gray owned the converted church (founded by Dave Stewart of the Eurithmics) and was behind the move. Eventually, it found its way into the hands of Adele’s producer who modernized it in time for U2 to record their new album a few months back. You’d barely look twice at it, but a ton of great music was made behind those walls. Everyone from The Eagles, to Queen to The Clash to Led Zeppelin, to Madonna and Rihanna recorded at Sarm.